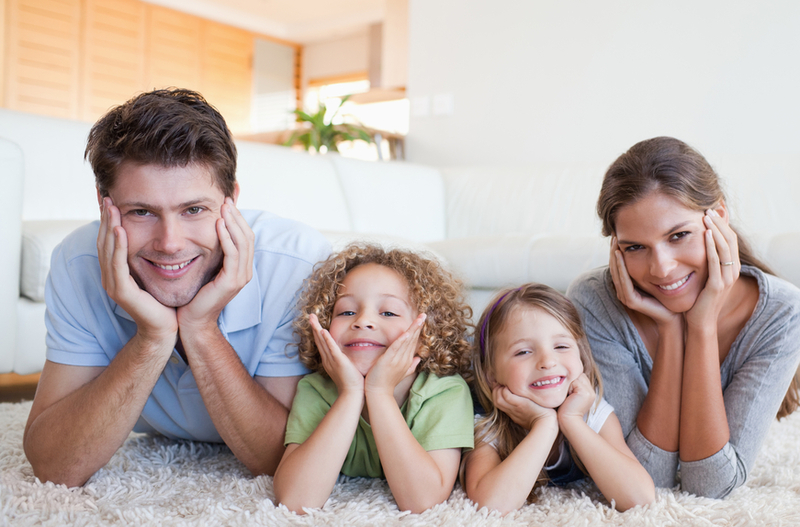 Carpet protection is one of the most important services to keep your house clean and dirt free. At Elkhart carpet care we specialize in carpet cleaning and maintenance services making sure that the customers are able to increase the longevity of the carpets. A dirty carpet can be an eyesore and guests never like to see stained carpets that are full of odor. Scotchgard is one of the best elements that you can use to keep the carpets in good condition for a long time. Along with that, it would be good to take the help of professional carpet cleaners that have a good knowledge of cleaning carpets with sophisticated fabrics. Carpet protection is never easy and there are various factors that come into play in this process. 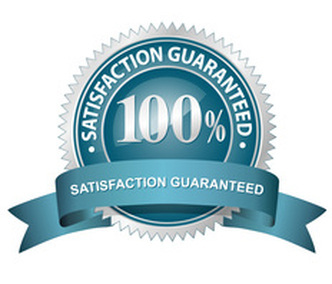 The commercial carpet cleaning process is cost and time efficient. · Easier carpeting: When it comes to carpet protection, the carpet protectors are the main elements that act as a barrier between carpets and all the external dirt. The tools and chemicals are the carpet protectors that can help in making the process easier and conduct the process smoothly. · Improved appearance: The areas of the carpet that go through huge amounts of wear and tear are the ones that get discolored fast and loose their appearance. Conduct regular vacuuming as it can help in getting rid of dust and remove bacteria from the depth of the carpets. Make sure you consult with experienced professionals who understand the ins and outs of the carpets. · Longevity: The longevity of the carpets mainly depend on the chemicals and tools being used on the carpets. If you take steps at the right time and get it cleaned at regular intervals then you can expect to increase the longevity of the carpets. If you take regular services from experienced professionals then it also helps in saving the costs of carpet repairing, re-shaping and coloring services. You can also use enzyme cleaners as these cleaners get rid of the bacteria that are present in the carpets and give a nice appearance to the carpets. We have been providing our services for a long time and train our professionals with all the modern tools and equipment. For keeping the carpets protected you can use eco-friendly products that clean the carpets effectively and take care of the hygiene of your home. If you have placed furniture over the carpets, then make sure that you move them slowly so that the fabrics of the carpets are not affected. There are plastic protection products and modern carpet protection films available that help in keep the carpets stain free. They also help in getting rid of wrinkles and provide added protection to the carpets. Carpets are a big investment and can be costly and you need to ensure that you take effective steps to keep these assets in a good condition for a long time.